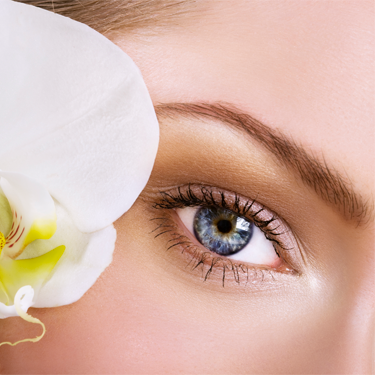 Abundant word of mouth has firmly established Marmar as one of the most highly recommended eyebrow artists in town. Marmar has been a licensed esthetician since 1985 and has been shaping eyebrows for over 30 years. She does all types of waxing, but eyebrows are her specialty. She actively pursues her continuing education and immerses herself in the current trends. Between gourmet waxes and her attention to detail, Marmar can transform ordinary faces into extraordinary beauties. She does not have a one-size-fits-all approach. Rather, her number one goal is to help you look and feel beautiful and achieve the best arch for your face shape. Let Marmar help you achieve your beauty goals. We welcome you to come in and experience the difference for yourself!